The Mitragyna speciosa tree, which is native to Thailand, grows throughout Southeast Asia. Historically, local laborers chewed its leaves, known as kratom, to boost energy. But in 1943, the Thai government noticed that locals were turning to untaxed kratom instead of taxed medications like opiates, and banned it. At higher doses, kratom acts as a sedative that activates opioid receptors, reducing pain and causing mild euphoria. Mitragynine, a compound in the plant, alleviates opiate withdrawal symptoms from drugs like heroin, oxycodone, and morphine. In recent years, bars—particularly in Southern states—have started selling the exotic tea. One vendor in North Carolina says that about 75 percent of her patrons are recovering addicts. To make kratom tea, users whisk the powdered leaf into hot water. The resulting brew tastes like dirt and grass, and drinkers often soften the bitterness with sweeteners like honey. Like any psychoactive, kratom may cause unpleasant side effects, including dry mouth, itching, nausea, and sweating. But for many, the potential downsides of kratom are well worth the benefits of its versatile powers. 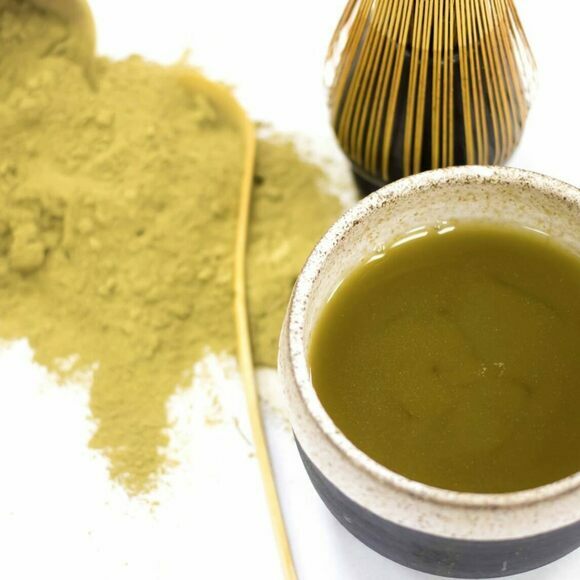 Kratom can be purchased online or in specialty bars alongside other herbal brews, such as kava. One cup of tea contains about five grams; at nine grams consumers report increased risk of nausea, so proceed with caution. Also, be sure to keep abreast of updates from your country's government; in the United States, the DEA has threatened to ban kratom several times.